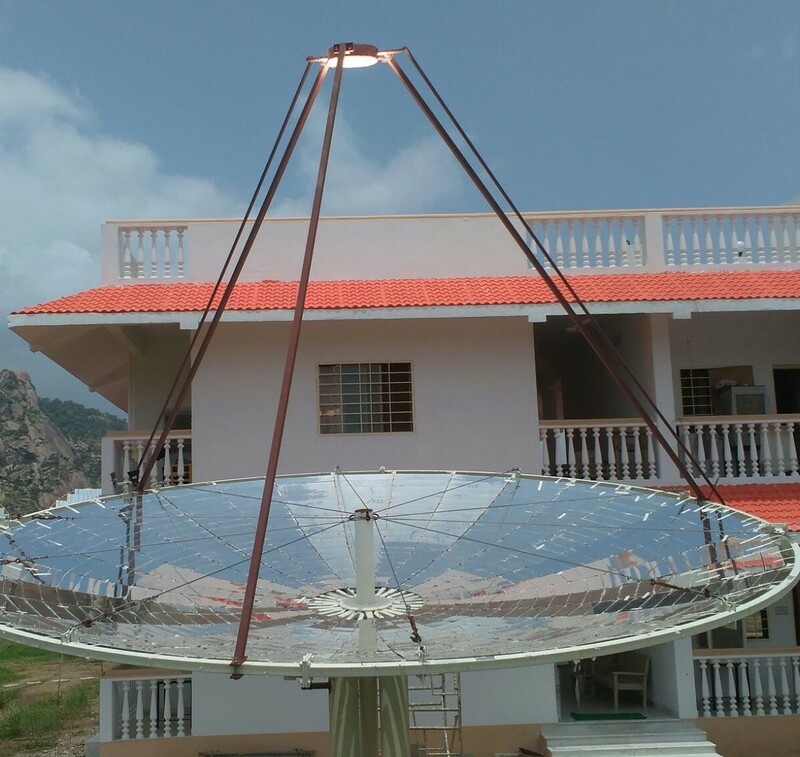 This system is developed for non profit organisation where two parabolic reflectors are installed for producing steam to be used in cooking and for water heating using solar energy. The heat energy from the receiver is used to convert water into steam and then to store the steam into pressurized accumulator. The input steam pressure to the accumulator needs to be fixed at particular point. 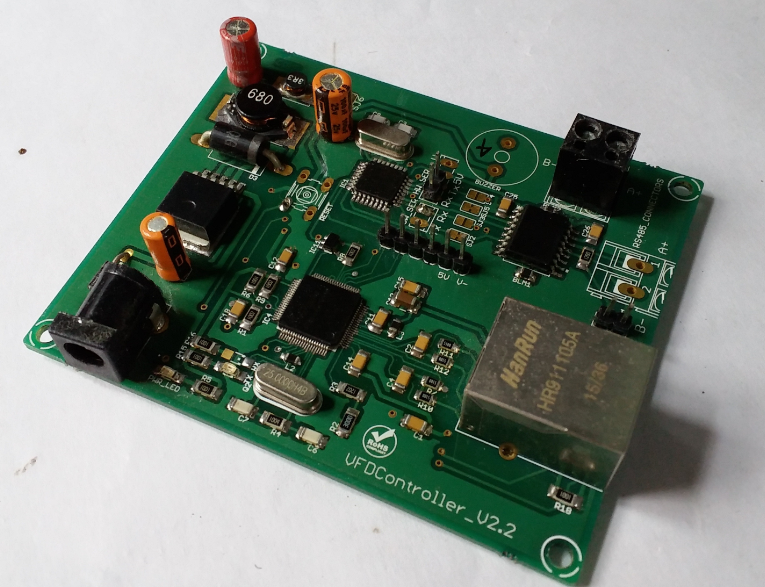 In this project, the pressure regulatory system for the steam accumulator is designed using Arduino and ethernet.